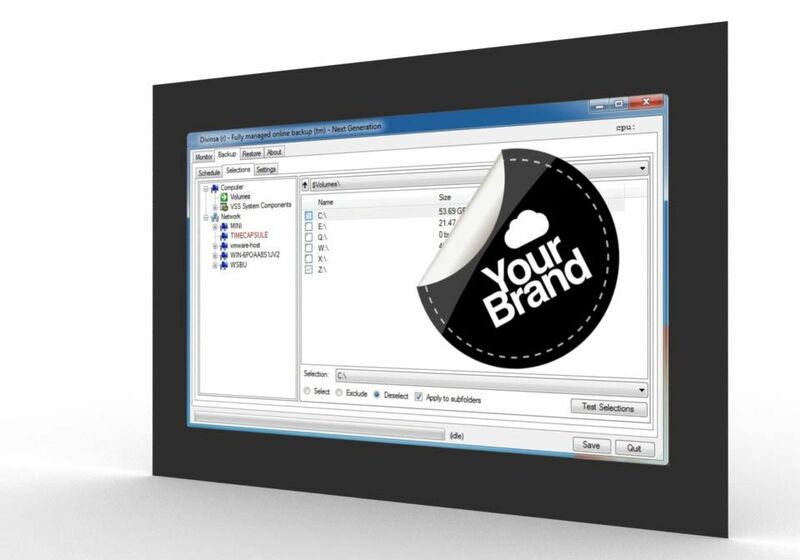 Since we’re WholesaleBackup, you will have your brand on the software, and keep all the profit. 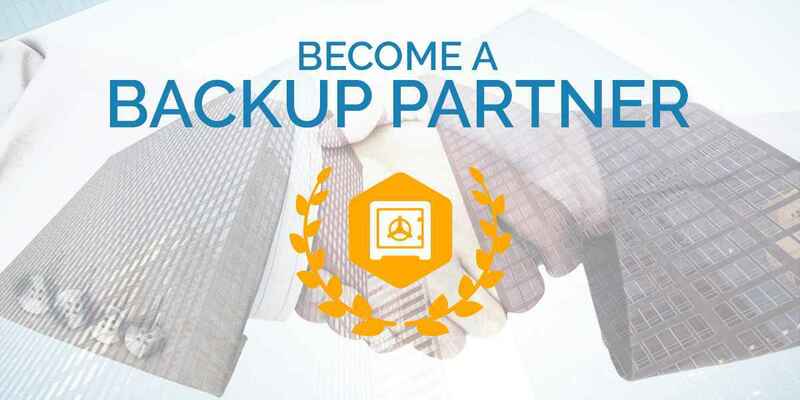 Using WholesaleBackup white label backup software you can get started offering backup service using our Windows Backup Server or use no server and store backup data in the cloud with one of our Cloud storage options (Amazon or Google – no markups on cost). Your test trial includes an unlocked fully functional version of the backup software. This also includes your brand on it ready to go. Monthly subscriptions for the using backup software after the free trial start at $150/month. You save time because our server and client installs are quick and simple. You save money because our licensing is simply based on how many clients you deploy. Really enjoy that fact that they can keep a consistent brand identity with their customers while using our white label backup software. Enjoy the ease of scalability and fair pricing based on usage. You can charge more for your service with WholesaleBackup because we offer unmatched performance with Instant Restore technology, the ability to handle huge datasets, and a Zero-config client installer to speed installs for customers. Upload your logo while creating your custom build. We do not put our logo on the software. SELECT YOUR WHITE LABEL ONLINE BACKUP SOFTWARE FOR PROVIDING BACKUP SERVICE THAT WORKS FOR YOU. SELECT THE CLOUD MODEL FOR ONLINE CLOUD STORAGE OR CHOOSE THE SERVER MODEL TO USE A SERVER TO STORE BACKUP DATA AND BUILD YOUR BRANDED BACKUP PLATFORM IN MINUTES! WholesaleBackup has been providing online backup software for service providers for over ten years. We are continually making enhancements and improvement to our white label cloud backup platform based on the feedback we receive from our online backup resellers, cloud backup providers, and online backup partners. When you join WholesaleBackup you are able to offer offsite remote backup services to customers who value data integrity and have strict compliance policies. Such as medical and healthcare prospects, legal groups and law firms, government contractors and organizations with confidence, because your backup service is fully compliant. about our white label backup software products, running your online backup business, scheduling a demo, or anything else we can help with. Feel free to reach out, our friendly staff willing to help. Article Headline: White Label Backup Software for Service Providers Article Description: We make Backup Software for Service Providers. Put your label on our online backup software and deploy offsite backups in minutes. Free Trials.